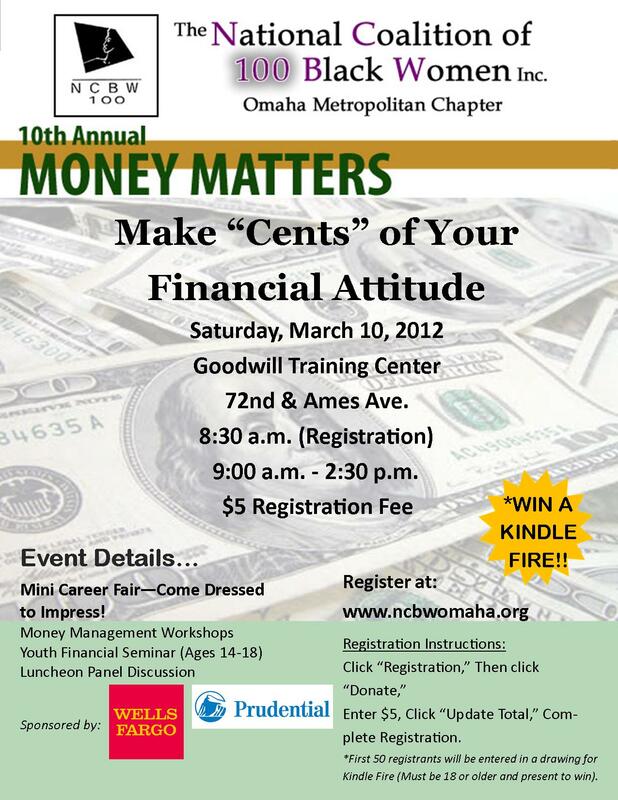 Here is a flyer I designed using Photoshop for an annual event held in Omaha by the 100 Black Women – Omaha Metropolitan Chapter. For six months, I was their Public Relations Chair and worked on as much as I could get my hands on while I was there! I am not a graphic designer by trade, but I am proud of this piece nonetheless. Take a look!